Carpet Collector, the new periodical about antique rugs and textiles, will be sponsor and organizer of a new annual antique rug fair in Berlin. ‘We have found a great location for the fair and I expect the first edition of the fair will take place late in May 2013. 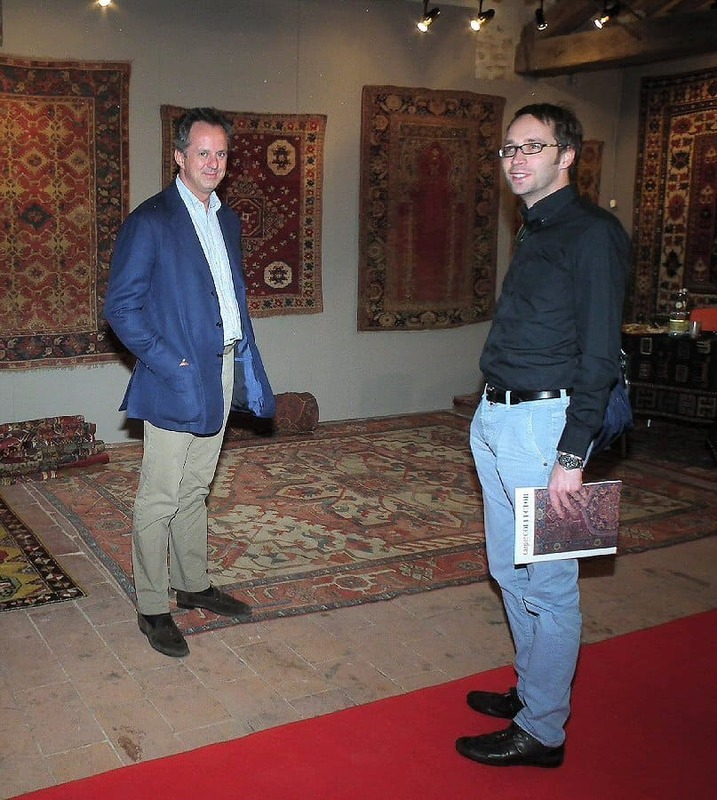 Though this fair is a traditional fair in good showrooms at a great location I expect to keep the exhibitor fees at a resonable level’ said Tim Steinert, Carpet Collectors editor, to Jozan Magazine. “Our company’s investments will be heavy but the rug community will benefit of this initiative” he said. Alberto Levi, a well known and respected Italian dealer, will assist Tim Steinert organizing this Berlin fair. With LARTA in London in April, the Berlin fair in May, KARMA in London in June, Sartirana Textile Show in September and a possible Vienna fair in the fall there seems to be a lot of fair activity on the antique rug market in 2013. Let us hope the antique rug dealers in general will have some success in 2013 after several years of decreasing business.